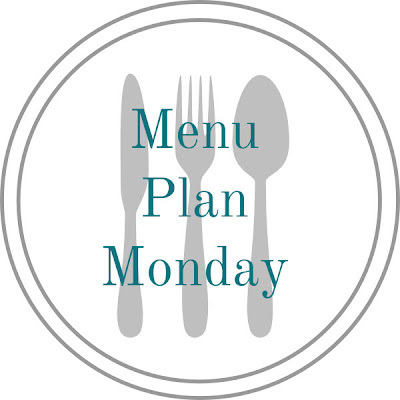 I've been having some trouble with menu planning the past several weeks. Even now, I'm a day late in getting my menu posted. We had a busy weekend getting ready for Grace's birthday that we celebrated on Sunday. Sorry for the lack of photos and links this week. 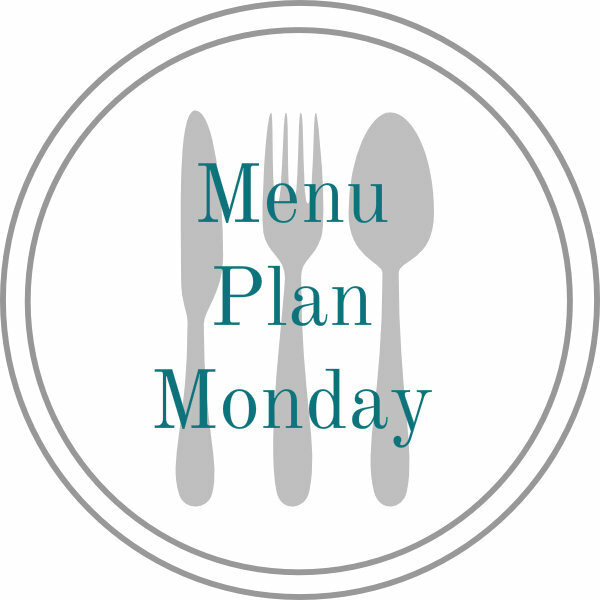 I promise to post a more creative menu plan next week! birthday party, so dinner is easy for tonight! I'm looking forward to a healthy meal. tuna, hard boiled eggs and some baby carrots. before the warmer temeratures arrive. another pot or two of our favorite soups! since we'll be away from home for most of the day!